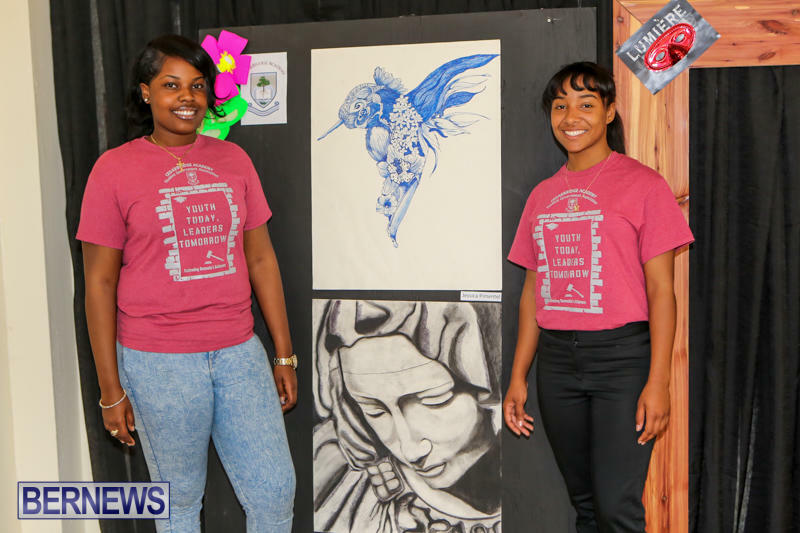 CedarBridge Academy hosted their inaugural Art Walk this past Saturday [Apr 24], aiming to give people the opportunity to see what the school’s Fine Arts department has to offer. 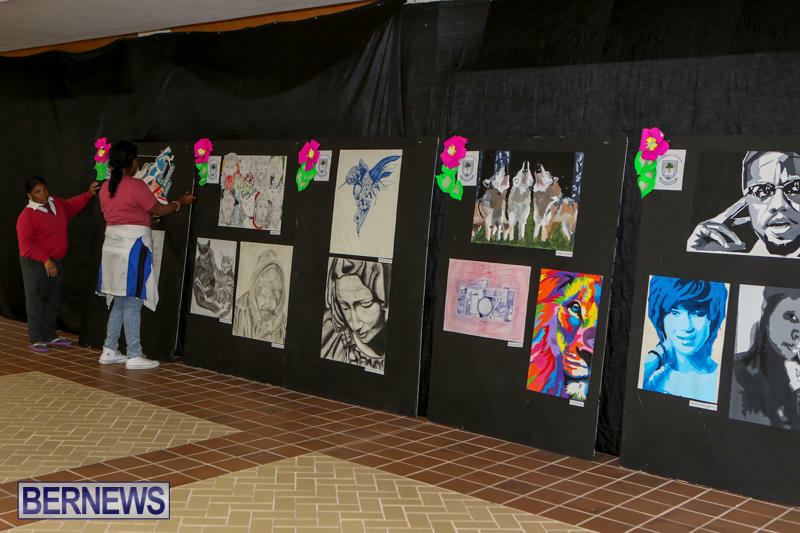 “The whole point of having an Art Walk here at CedarBridge is because a lot of people know that we are very well-known for our sports, and that encourages a lot of middle schoolers to want to come to CedarBridge. “My plan is to continue on for the next year. Hopefully maybe it won’t be our first ever art walk; it will turn into something like a science walk. Destinee Taylor, President of Student Government at CedarBridge, said, “Basically, we all want to leave a legacy here at CedarBridge. 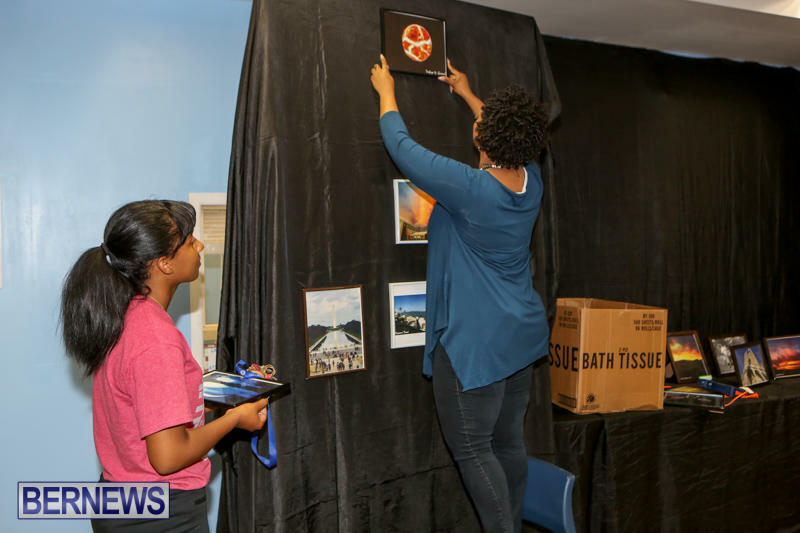 “Basically, this is just to show them there is good things at CedarBridge and get involved and take initiative and good things could come from your vision. Just try and think of things and you never know. 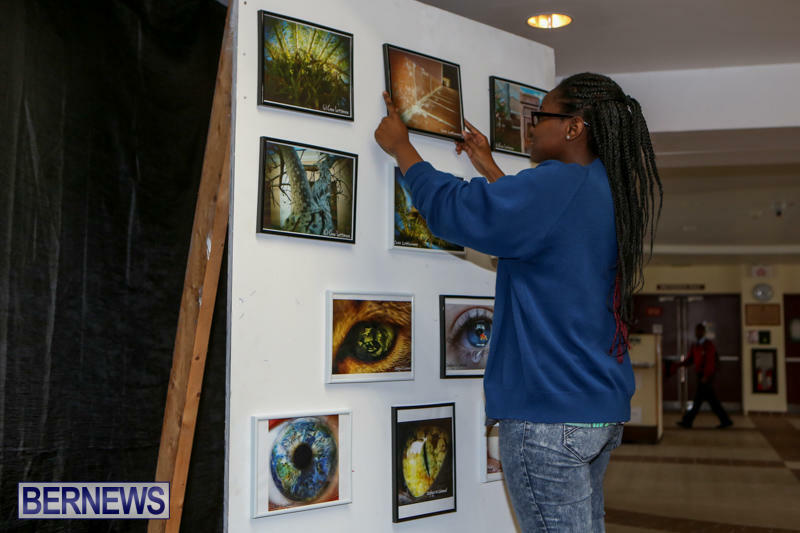 It might happen like today; this art walk is happening from Maya’s dream. Well done Cedar Bridge…I’ve always known you guys for greatness. Keep up the good work!